Would you like to use CloudPlug edge in your company? Data collection and management play a central role in the implementation of an industry 4.0 strategy, the defense against competitors, and the development of new business areas. 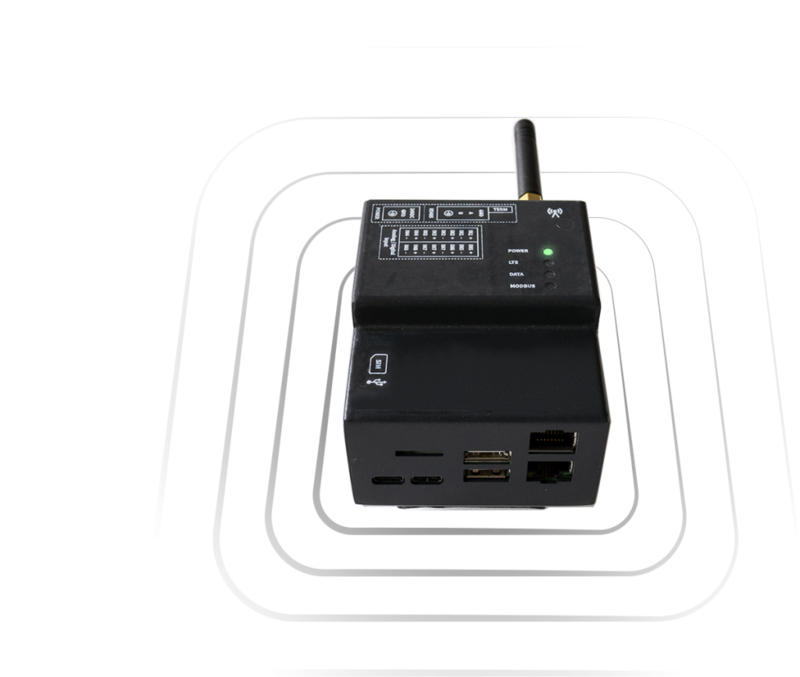 The CloudPlug edge opens the doors to your own data, can be easily and inexpensively integrated into existing systems and brings important computing power directly to your machines. One wouldn’t expect the ability to revolutionize whole processes at this size. But inside the compact housing hides a powerful and adaptable device, which is designed to fit into any control cabinet. Our development team has used the experience from the practical use of the predecessor model to make the CloudPlug edge noticeably faster and more secure. This enables CloudPlug edge to execute complex machine learning applications directly at the point of action and to react with minimal latency (even in offline operation). Sensitive data remains on site if required. How does CloudPlug edge bridge the gap? 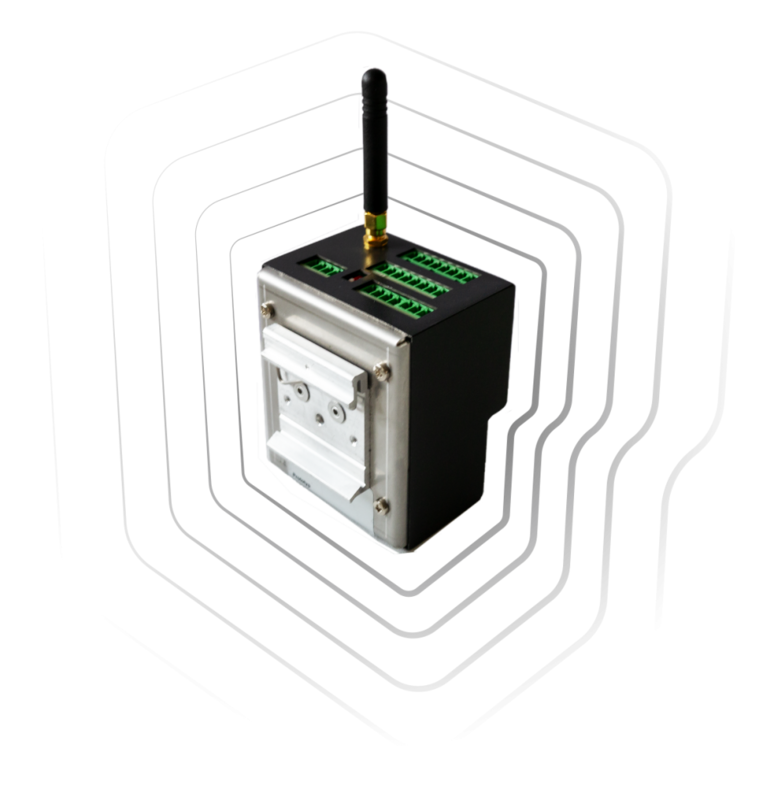 CloudPlug edge is connected directly to the plant or the process network (24V / DIN rail compatible) and can automatically capture, evaluate and react to data. 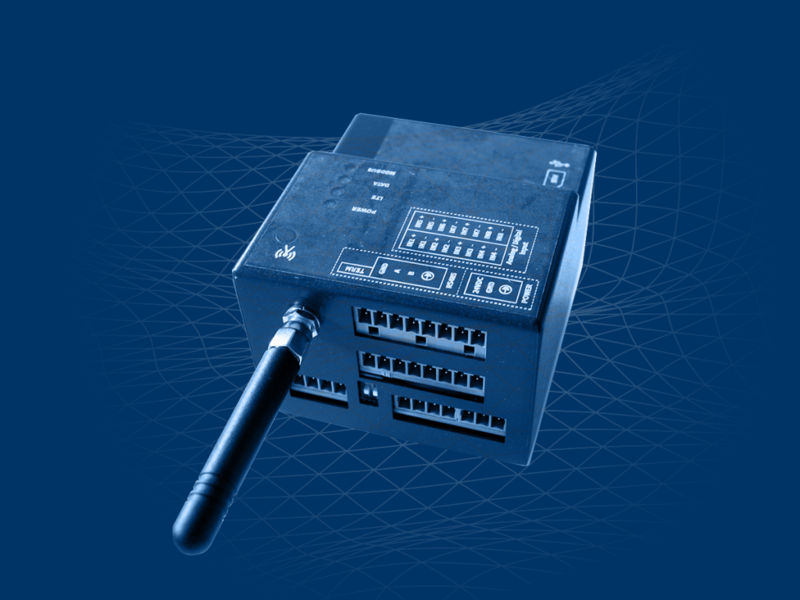 Due to the modular design and the high interoperability, the Cloud Plug edge is not only compatible with new machinery, it can also be easily integrated with old technology (e.g. a lathe from the year 1956).It offers independence and flexibility through encapsulated applications (Docker Container) and Open Source. CloudPlug has laid the foundation for improving machines and processes on a data-driven basis. With CloudPlug edge/+ we take a big step further and enable you to learn AI systems on the basis of data, directly on-site. In addition, Cloudplug edge + is equipped with Googles Edge TPU chip for faster execution of machine learning models, lower latency and less downtime. With the CloudPlug edge, SOTEC has succeeded in providing our customers with a tool that utilizes the great potential of their data. Such technologies enable us to offer our customers added value on a day-to-day basis that did not seem possible until recently. Do you want to learn more about CloudPlug edge or have any other concerns? We answer your request within 24 hours.